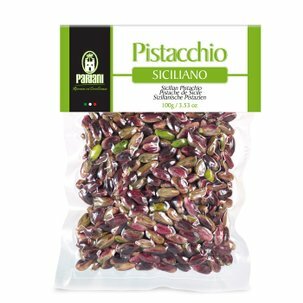 Pariani selects from the heart of the Venetian region the best walnuts of the Lara variety to create this prestigious oil. 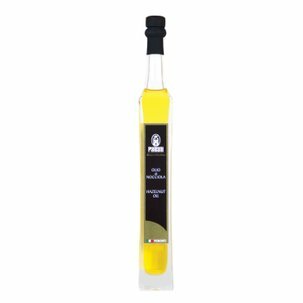 Pariani Lara walnut oil is extracted using an innovative mechanical cold pressing process without the use of solvents or additives. Before pressing, the walnuts are lightly toasted. 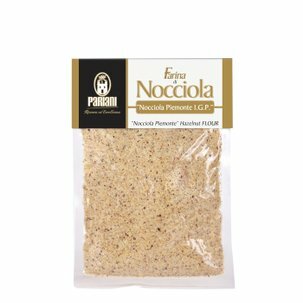 This gives a qualitatively excellent and truly unique oil with an intense flavour. 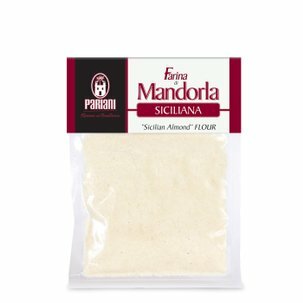 Ideal for adding an unusual touch to salads and vegetable dishes. Try it when making vinaigrettes or to add flavour to meat or fish.